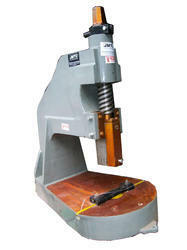 Our range of products include power press machine, cylinder boring machine and cooler body press. ‘JMTC’ Power Press machines are manufactured under the most favorable and modern manufacturing conditions under the supervision of dedicated, qualified & experienced group of Professionals to produce highly rugged and reliable machines. 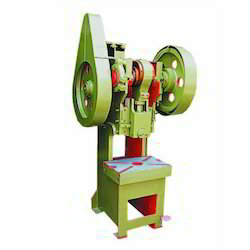 The frame of our Power Press machines are manufactured from high quality rolled plates. The so produced frame guarantees utmost rigidity and strength. These machines are fitted with seven no. of gun metal bushes and steel eccentric for prolonged life and better performances for longer duration. 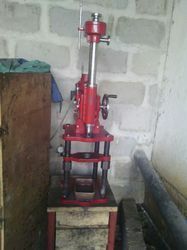 We are the leading and prominent Manufacturer and Supplier of Cylinder Boring Machine. We are the leading and prominent Manufacturer and Supplier of Cooler Body Press.